Based on predictions, almost 60% of the world population will be living in cities by 2030. Tanzania is urbanizing at a rapid rate of 4.7%, and 30% of the total population lives in urban areas. Urban regeneration projects in developing countries are facing various challenges. Moreover, the issue of challenges of community participation and satisfaction in regeneration projects is less documented. In recent decades, a bottom-up planning approach has been advocated as an approach for sustainable development planning whereby local actors participate in decision-making. But how top-down planning meets bottom-up planning is less documented, as well as the correlation between participation and satisfaction. This is due to the fact that zoning system has been dominating in urban planning, where experts zone areas according to land uses with an input from the community. In this research community participation, public satisfaction in urban regeneration projects was investigated. 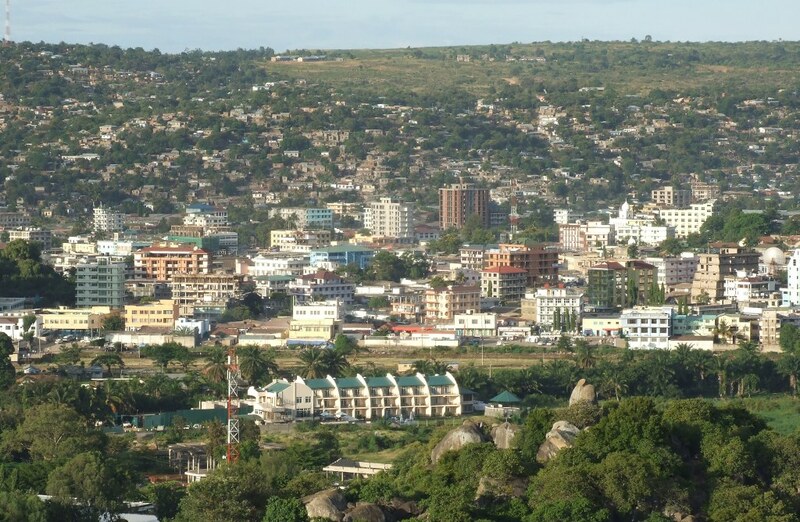 The research was based on Kariakoo, Dar es Salaam, Tanzania. The research explored public perceptions on satisfaction and the relationship between community participation and community satisfaction in urban regeneration projects. 292 respondents were interviewed on their perceptions on the redevelopment satisfaction. The results were analyzed using SPSS and tabulated in a form of tables, figures, and charts. The results revealed that it is not necessary that the more the participation the more the satisfaction, hence the more the quality of the service/plan. This means that several factors have an influence on satisfaction of urban redevelopment such as gender, level of education, age, time lived or stayed in the area, as well as the level of participation.